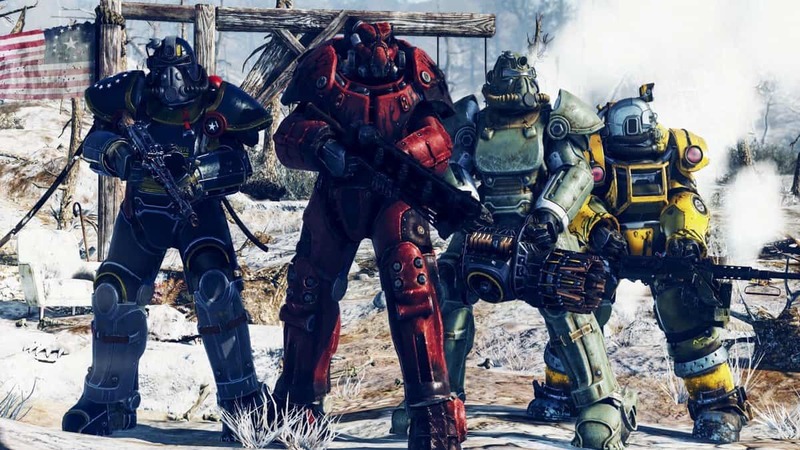 Many fans of the Fallout universe are worried as to what Fallout 76 will be like in multiplayer terms when it releases this November. 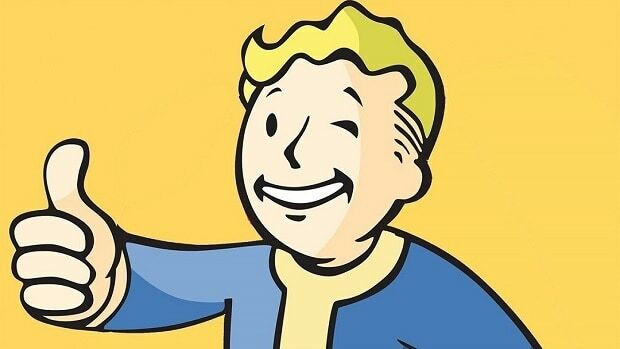 Bethesda reassures future players that the multiplayer part of their upcoming title will nothing like an MMORPG. 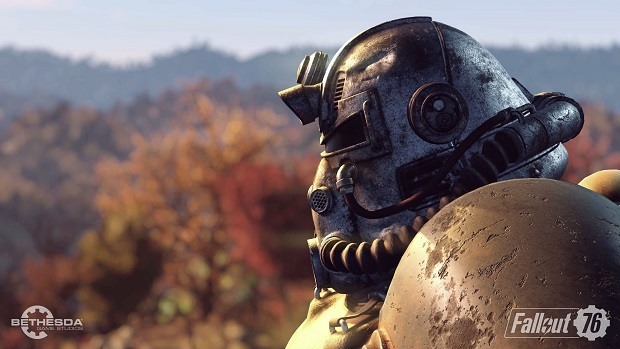 Fallout 76 will be the next addition to the popular role-playing series, except this time, there will be multiplayer added to its post-apocalyptic theme. Despite fans being skeptic about its character and the nature of its multiplayer gameplay. Press members that were lucky enough to try out Fallout 76 at E3 2018 put into the “must-play” category for 2018. Fallout 76 will release on Xbox One, Playstation 4 and PC on November 14.